The catastrophic consequences of the Great East Japan Earthquake and Tsunami have brought into sharp focus the need to reassess existing disaster risk management practices and disaster prevention and preparedness planning. More than ever, lessons from this as well as other events around the world show that it is imperative that we promote interdisciplinary approaches in order to adequately address existing disaster prevention and preparedness gaps particularly those arising from possible interactions and systemic effects of natural hazards on people, the natural and built environment, as well as the social and economic systems that we all depend on. 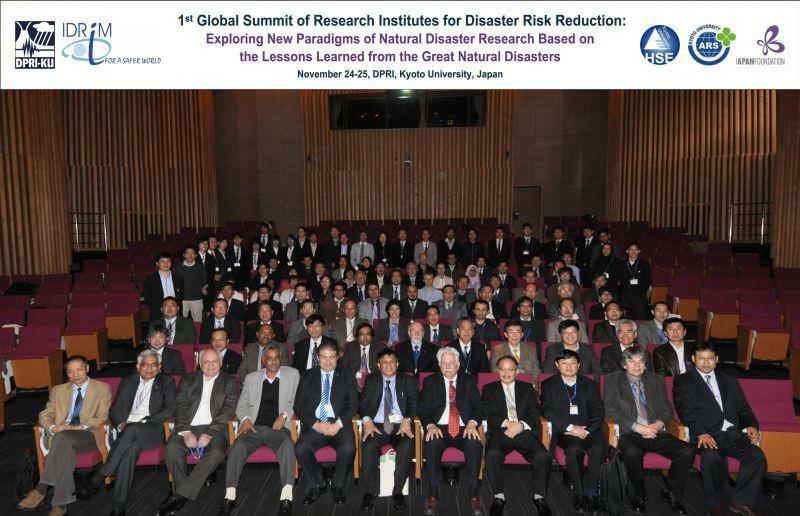 The Summit represents an invitation and an opportunity for all research organizations involved in disaster risk reduction (DRR) to reflect on these challenges as well as to explore new paradigms for DRR.